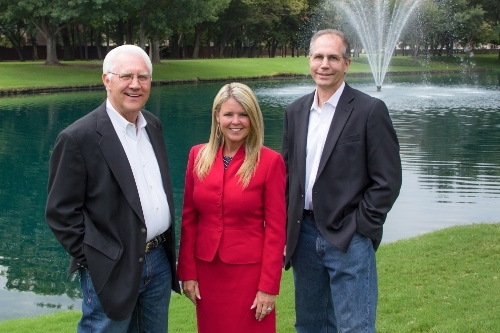 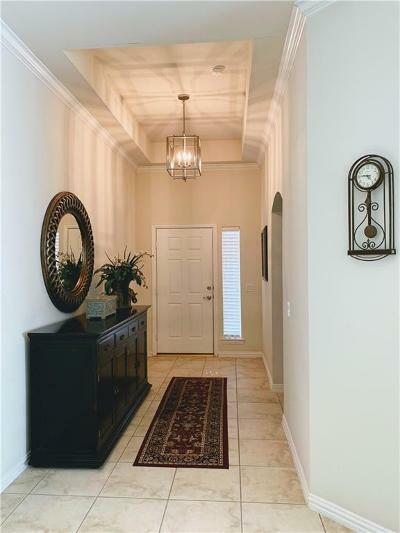 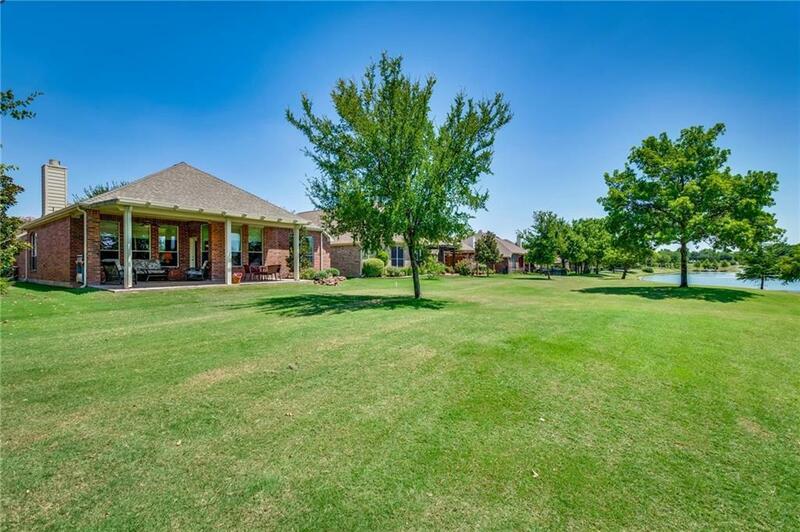 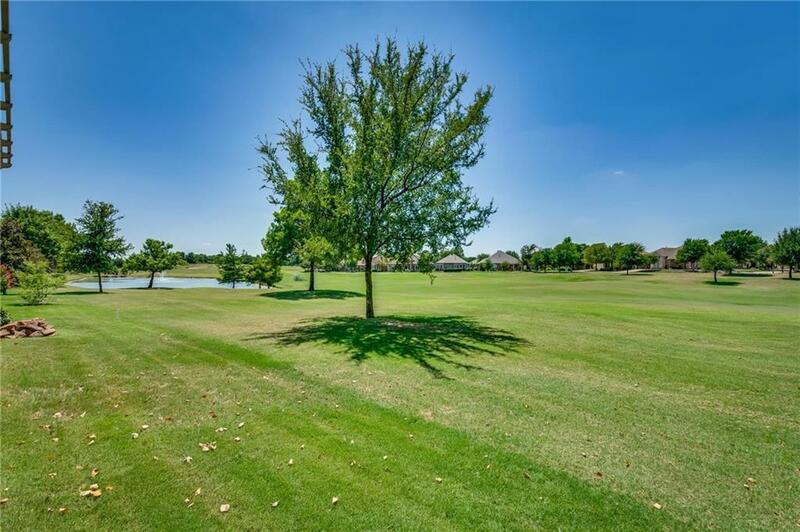 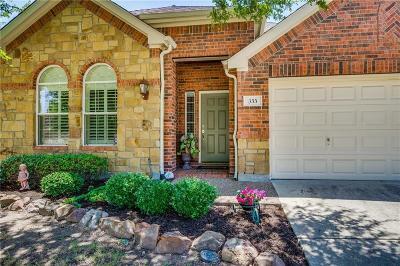 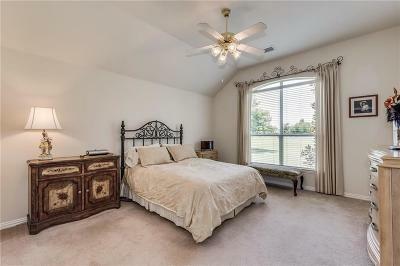 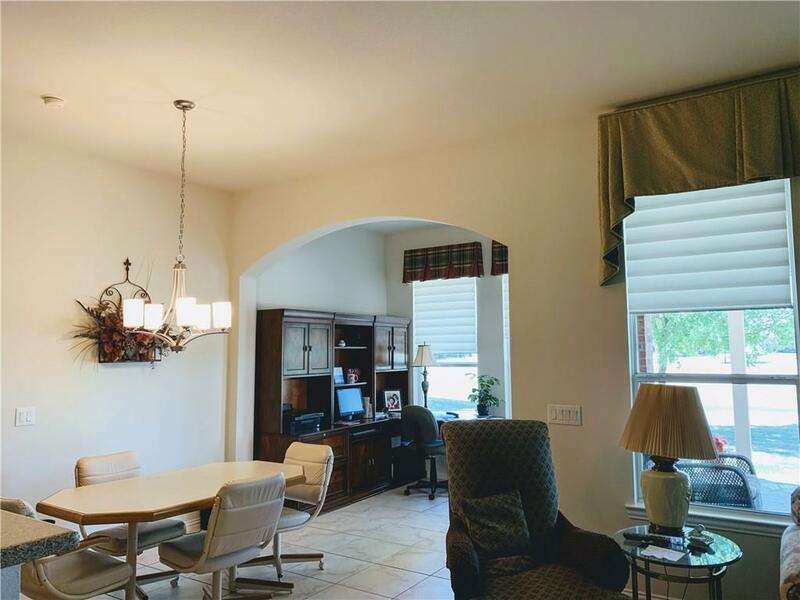 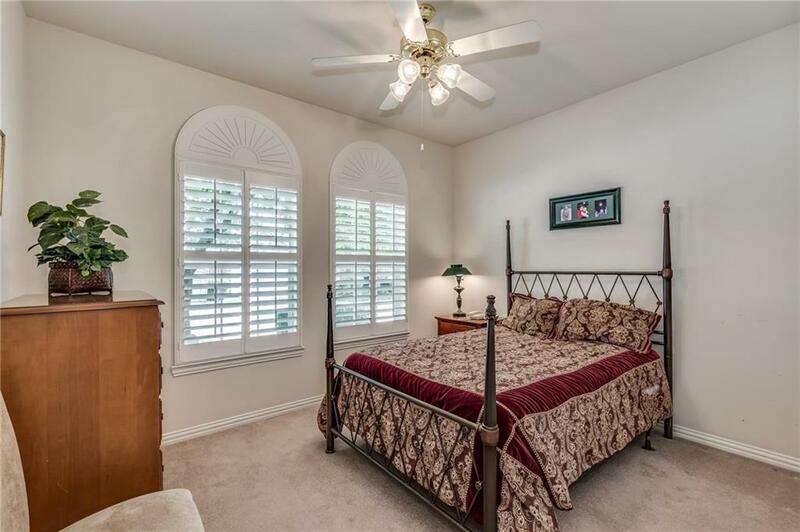 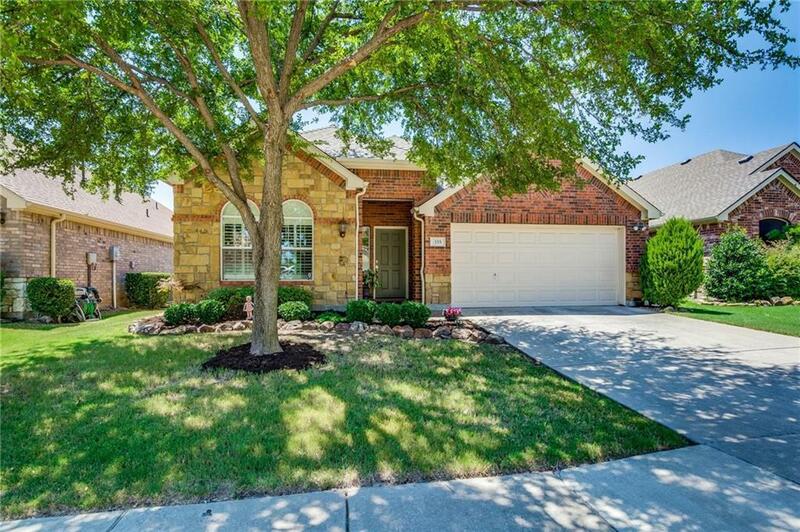 Gorgeous home situated on the 14th hole of the Heritage Ranch Golf Community. 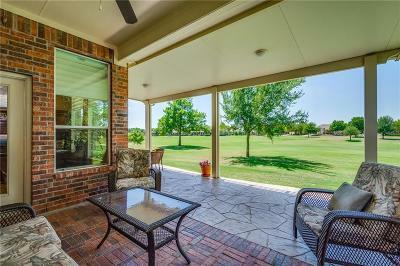 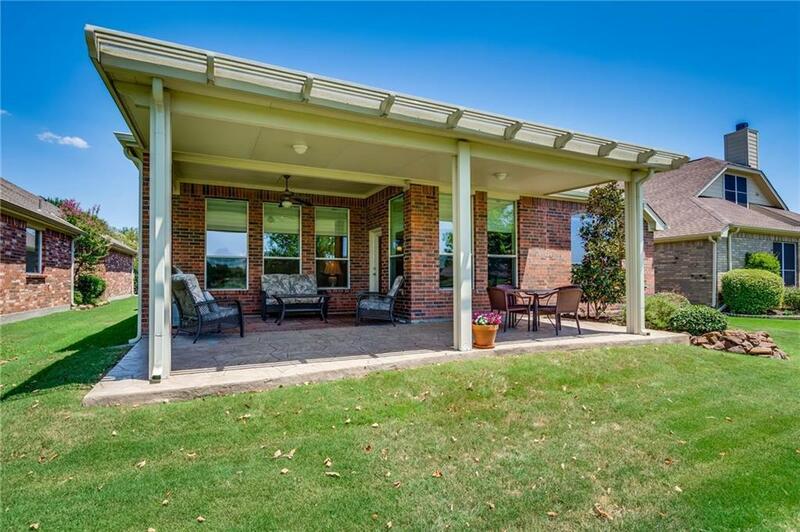 Spacious fully covered outdoor patio allowing you to enjoy the outdoors even when it rains. 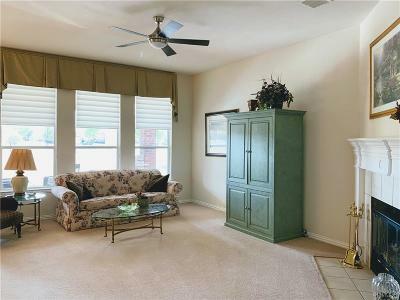 Two bedrooms; 2 full bathrooms; formal dining room; living room w fireplace, eat-in-kitchen; sunroom with space for a desk; study-TV room. 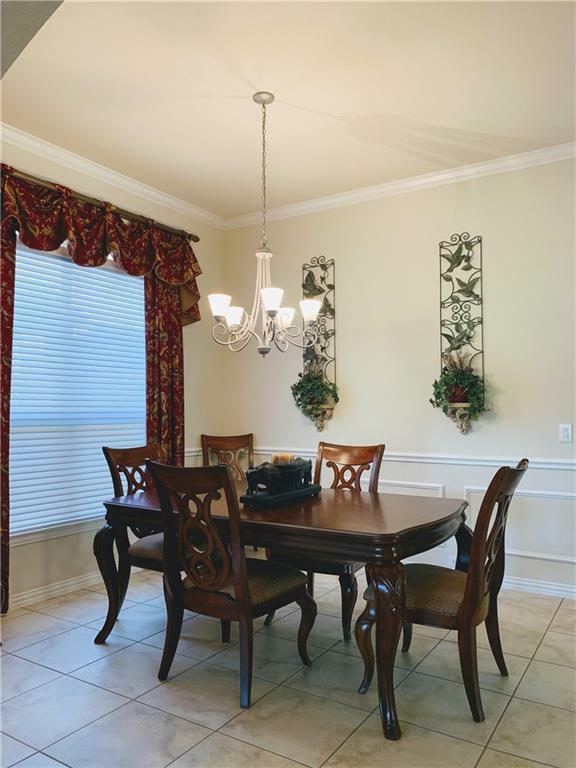 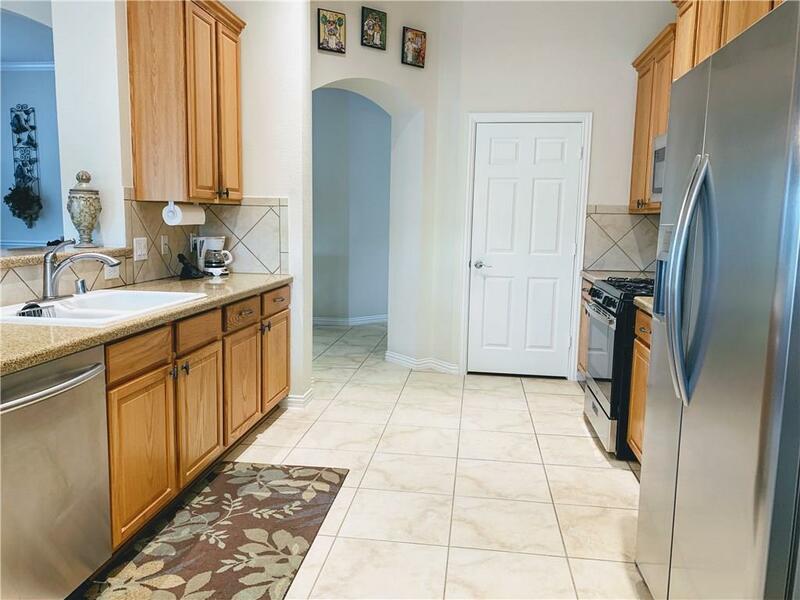 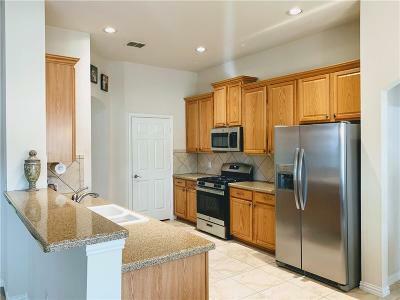 Kitchen with solid oak cabinets and Silestone countertops, walk-in pantry, BRAND-NEW stainless steel appliances. 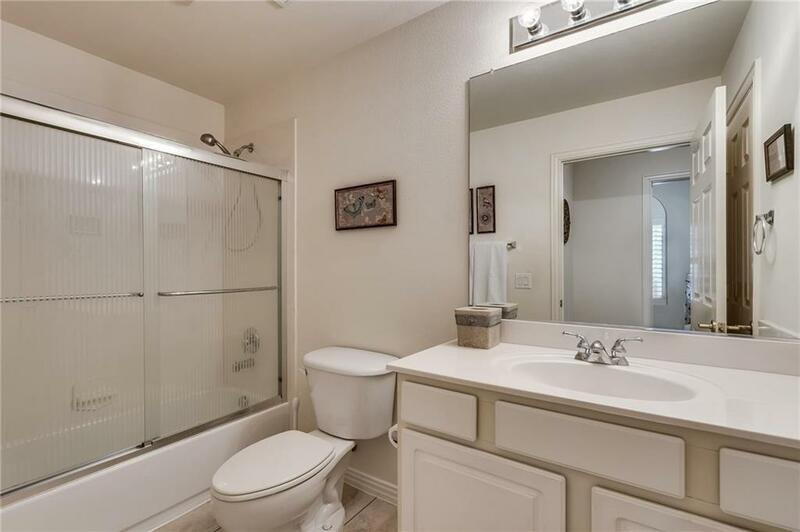 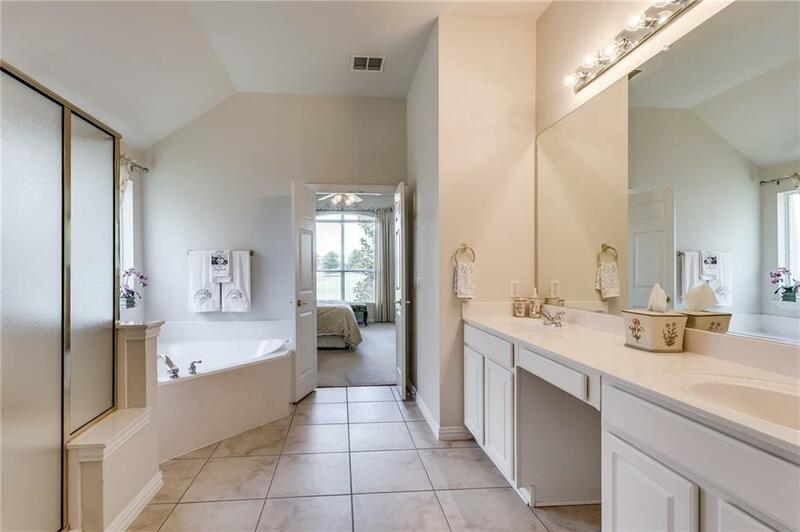 Master: double sinks, stand-alone shower, garden tub, and a large walk-in-closet. NEW light fixtures and brushed nickel door hardware. Sweeping views of the golf course from the living room, kitchen and sunroom. 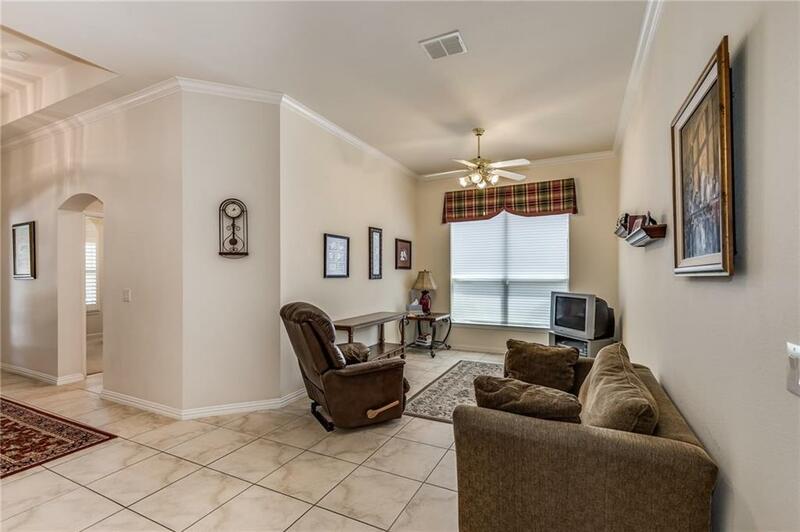 Living room has a gas fire place. NEW roof, gutters and exterior painting (2017).